Julian Assange's supporters are questioning the integrity of the judge who upheld his UK arrest warrant, accusing her of being influenced by the British authorities and the secret service. 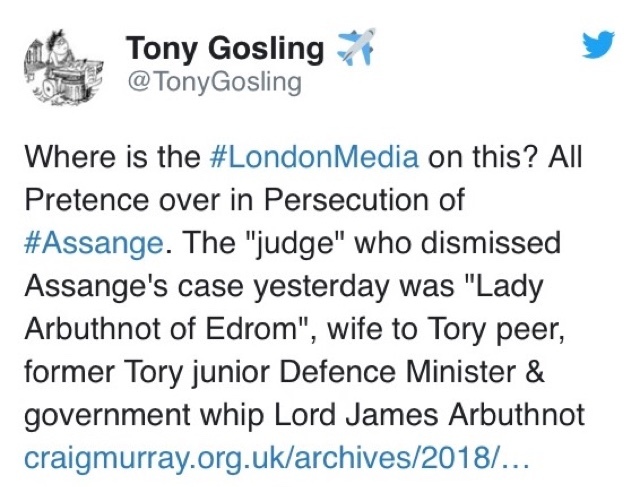 Earlier this week, Judge Emma Arbuthnot rejected arguments presented by Assange’s legal team over why he breached bail conditions by seeking political refuge at the Ecuadorian embassy in 2012. Judge Arbuthnot said she rejected the activist's request to have his warrant dropped out of fear that he could be extradited to the US, where he would face espionage charges. 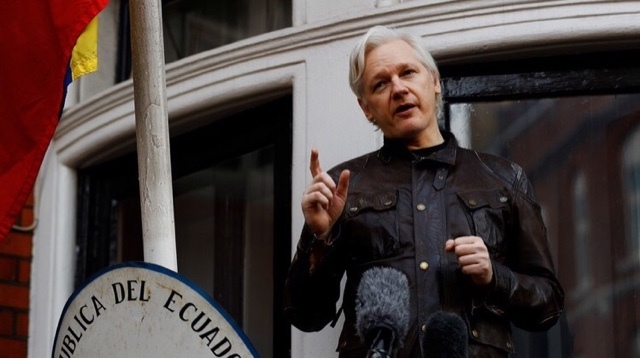 Since there is no extradition treaty between the UK and Ecuador, Assange cannot be arrested inside the embassy’s grounds. 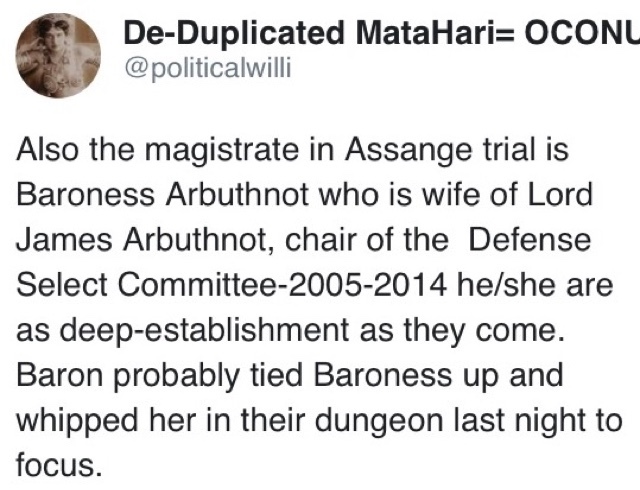 After the ruling, the judge’s familial connections were brought into question by Assange’s supporters, some of whom insist she is linked to the establishment, as well as the UK’s security services. Arbuthnot’s husband - and ex-Conservative MP - Baron James Arbuthnot is listed as a former director of Security Intelligence Consultancy SC Strategy Ltd. The other two listed directors are former Head of MI6, Sir John Scarlett and Lord Carlile. 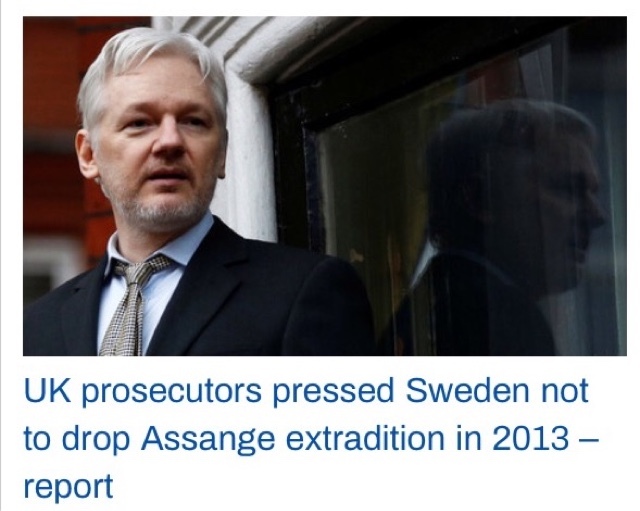 The connections have outraged Assange supporters, who insist the legal system is stacked against the man that leaked evidence against the US, as well as former Secretary of State Hillary Clinton during the 2016 presidential election. Fans of Assange took to Twitter to express their outrage. Former British Ambassador Craig Murray posted the judge's connection on his website and accused the media of spreading fake news for not pointing out the connection. “If anybody thinks the Assange case had anything to do with justice, they are very mistaken," Murray wrote. Carlile and Scarlett formed the company SC Strategy in 2012, with their most prominent client being Qatar’s sovereign wealth fund. Liberal Democrat peer Carlile told the Guardian his company provides confidential advice to several clients from around the world. In October 2013, confidential documents released by whistleblower Edward Snowden listed Carlile as part of GCHQ’s strategy of “talking heads,” advocating for the agency ahead of a key report on the use of intercepted evidence in court cases. Carlile later argued that Snowden’s revelations amounted to a criminal act. 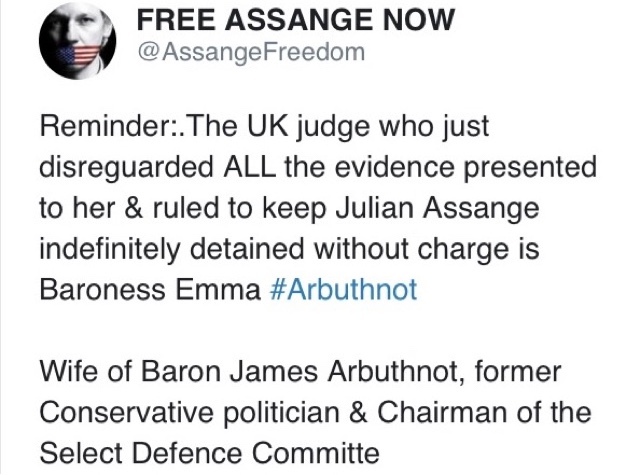 Handing down her judgment at Westminster magistrates court, Senior District Judge Emma Arbuthnot said: “I find arrest is a proportionate response even though Mr. Assange has restricted his own freedom for a number of years." “Defendants on bail up and down the country, and requested persons facing extradition, come to court to face the consequences of their own choices. He should have the courage to do the same. It is certainly not against the public interest to proceed," Arbuthnot added.